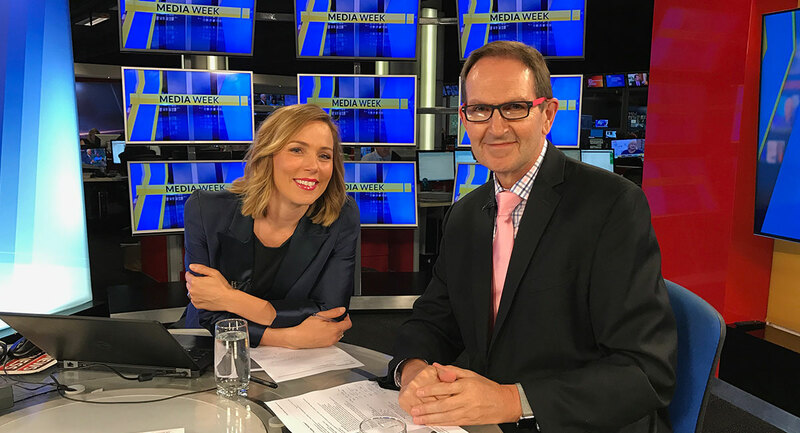 Macquarie Media CEO Adam Lang joins Mediaweek’s James Manning and Sky News Business’ Nadine Blayney live from 2.30pm today. Although FM radio and its breakfast stars attract much of the attention when it comes to radio ratings days, it is Macquarie Media’s 2GB and 3AW stations that are the unassailable leaders in the Sydney and Melbourne markets. The breakfast shows at both stations have led their respective markets for over 10 years. The broadcaster has recently launched the Macquarie Sports Radio network on AM stations that formerly played music. Adam Lang joins the show to talk about the new initiative. When it comes to the radio industry, one of Australia’s biggest players regularly flies under the radar. However, the listeners and the advertisers to the company’s 47 radio stations (plus five more in a JV) have a pretty good grip on what attracts them to the different audio assets. Although radio generates most of the revenue, Grant Broadcasters dabbles in other areas too. 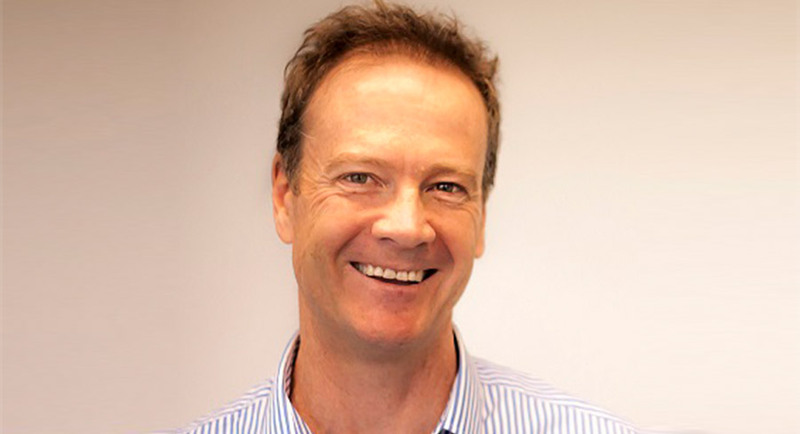 “Our idea with those other investments is to be a local regional media company,” Grant Broadcasters CEO Grant Cameron explained to Mediaweek. Cameron’s mother Janet Cameron has been running the business for 40 years as managing director, while her other children Alison and Dugald are also involved as board members. Janet is also chairman and received an Order of Australia Medal earlier this year. Alison is COO and a director while Dugald is CEO of property and investments and a director. The other media investments include a number of regional print products, a digital agency and a regional online ticketing business. “The management structure sees four regional general managers based across Australia,” said Grant Cameron. “There is one for the five markets in Tasmania, another for the Victoria and South Australia markets, one for NSW and another for Queensland. 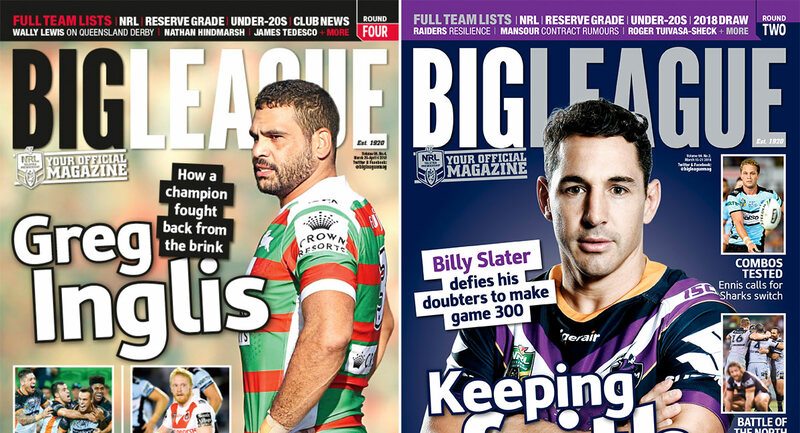 Ever since Rugby League Week closed down in 2017, there has been more pressure on Big League to honour the game of NRL in print. The two brands had been each other’s biggest competition in the print landscape. One would think the editor of Big League is happy about having the market monopoly but this is not the case. “We did have a spike in subscribers,” Big League’s acting editor Pamela Whaley told Mediaweek. “It was a sad day for us when they closed. We have been archrivals for such a long time. We have a greater responsibility to stick around and keep producing quality rugby league coverage. 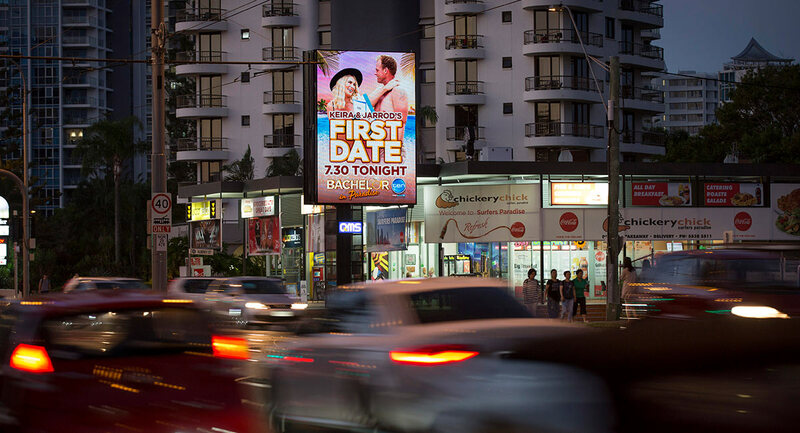 QMS has further bolstered its digital outdoor portfolio, launching three new digital billboards across the Gold Coast. Situated at the gateway to Surfers Paradise and named after Australian surfing icons, The Beachely and The Fanning are QMS’s latest additions to the Gold Coast Highway. As a double-sided portrait billboard, it has been strategically positioned on this major arterial to maximise uninterrupted viewing for traffic travelling in both directions. The Beachely and The Fanning’s proximity to major tourist precincts, shopping hubs and the Gold Coast’s famous beaches provides advertisers with the opportunity to reach a diverse transient audience and delivers significant impact to those travelling to and from surrounding key coastal suburbs such as Southport and Broadbeach. A third new landmark digital to be switched on this month is located in the heart of Carrara’s major sporting precinct. 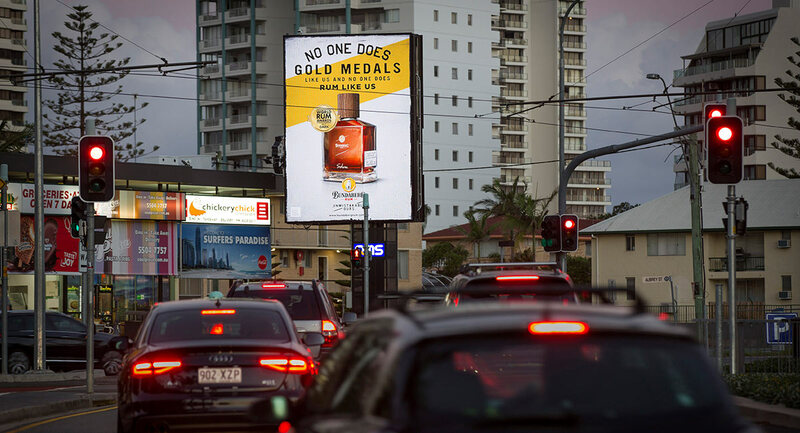 Situated adjacent to Metricon Stadium and the Gold Coast Sports and Leisure Centre, this key billboard targets heavy traffic travelling along Nerang-Broadbeach Road as it flows onto the nearby Pacific Motorway. Delivering a combined 1.4 million contacts per month, the launch of these three new digitals has been integral in delivering major brand campaigns in the lead-up to and during this month’s Commonwealth Games. nextmedia has announced company founder David Gardiner is stepping back from his role as chief executive officer, appointing Hamish Bayliss as managing director. Gardiner will move to the role of executive chairman to focus on strategy, further merger and acquisition opportunities and ensuring the smooth transition of the company under the nextmedia executive team. 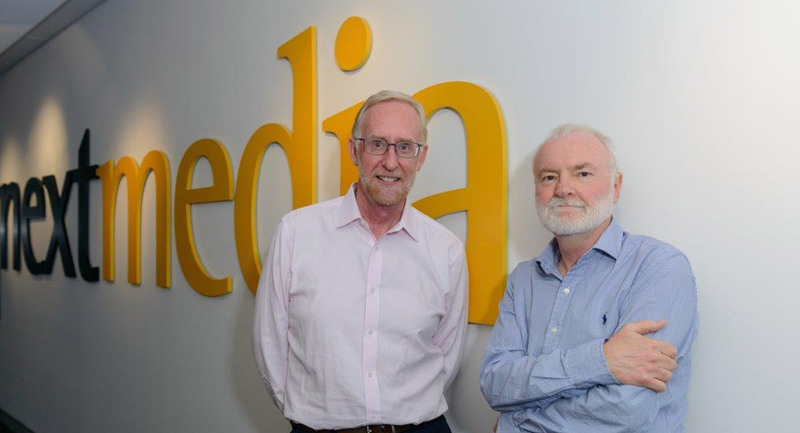 Gardiner together with commercial director Bruce Duncan and the backing of Wolseley Private Equity established nextmedia in 2008 with the aggregation of four independent publishers and have grown the business into one of Australia’s leading specialist media companies. nextmedia is a wholly owned subsidiary of German-owned global publisher Forum Media Group. Duncan is also stepping back to enjoy the fruits of a long and successful career in retirement. 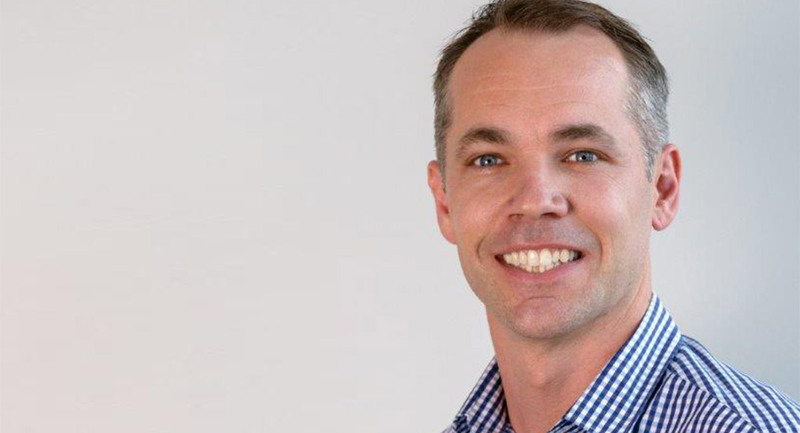 nextmedia said the appointment of Hamish Bayliss as managing director will ensure a smooth transition and focus on growth. Bayliss has been with nextmedia for over 10 years, developing his management and media skills in a number of roles including group advertising director and associate publisher. 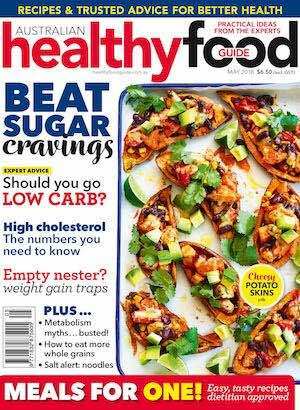 “Hamish has made a terrific contribution to nextmedia. It has been a pleasure to watch him develop into a fine executive and I have every confidence the company will be in good hands with the support of his leadership team,” said Gardiner. nextmedia publishes over 40 leading special interest publications plus websites, digital media, forums, social media, books and events including titles such as Gardening Australia, Healthy Food Guide, Australian Mountain Bike, Inside Sport, Golf Australia, Tracks, Australian Muscle Car, PC PowerPlay, TV Soap, Sound & Image, Camera, iTnews, PC & Tech Authority and a range of kids’ titles including KZone, Total Girl and Shopkins. 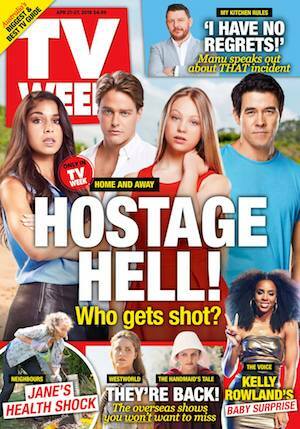 Home and Away has been batting in the 700,000s this week. After two nights of 784,000 and 746,000, the midweek episode did 735,000. A scandal that shocked the nation! Not quite everybody, but a giant audience of 1.62m, which is easily the best this year. All hell broke loose as horror competitors Sonya and Hadil refused to play nice, launching an attack on their fellow contestants. As threats were made to many of their opponents, the judges were left with no choice but to excuse the Jordanian friends from the table. A delay in service did not deter mums Kim and Suong, who delivered a strong enough meal to keep them safe from elimination and secure them a place in the MKR finals. 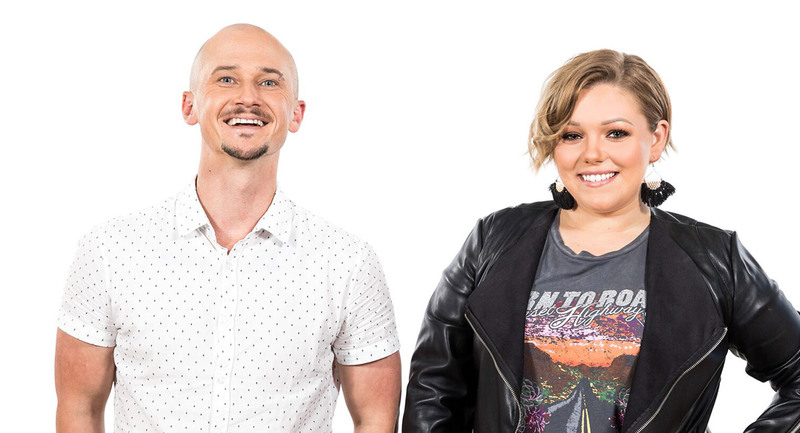 The first episode of the new Back With The Ex followed with 430,000 tuning into the format developed in-house and produced by Seven Studios. It was a disappointing debut after Interview did over 500,000 in the slot the day prior with a smaller lead-in. The 10th season of Hell’s Kitchen USA then launched with a two-hour episode and 162,000. A Current Affair was on 770,000 with stories about a mysterious death in Bali and rogue doctors botching cosmetic surgery. No episode of The Voice, but Nine stayed with pop culture via two music specials. The first was the Grammy Salute to Elton John called I’m Still Standing. The two hours featured a diverse array of talent who did great work showcasing some of Elton John and Bernie Taupin’s greatest tunes. There were a few bum notes, including Gayle King’s dramatic reading of some Taupin lyrics. The producers, however, saved the very best to last with Elton John performing “Bennie and the Jets,” “Philadelphia Freedom” and “I’m Still Standing”. Given the history of pop music in primetime, including last year’s The Nation’s Favourite Elton John Songs TV special, Nine might have been bracing for a small turnout. 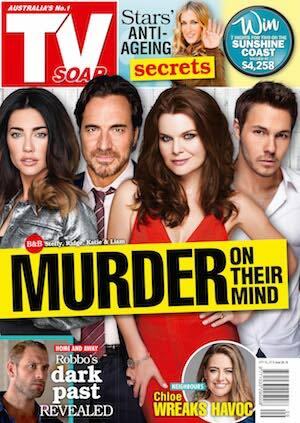 They got it – 542,000 is short of expectations for the 7.30pm slot. Later in the night the network screened the 2016 Ron Howard doco The Beatles: Eight Days A Week – The Touring Years with 336,000 watching. When originally released, the movie was way overhyped with footage many Beatle fans would have been very familiar with. Among a sea of good reviews it was the Herald Sun’s Leigh Paatsch again who got it right telling his readers it wasn’t really all that remarkable a piece of filmmaking. Comedian Paul Chowdhry was the star performer on The Project, but the big news is that Rebel Wilson is co-hosting the Thursday edition. The Wednesday audience was on 505,000. 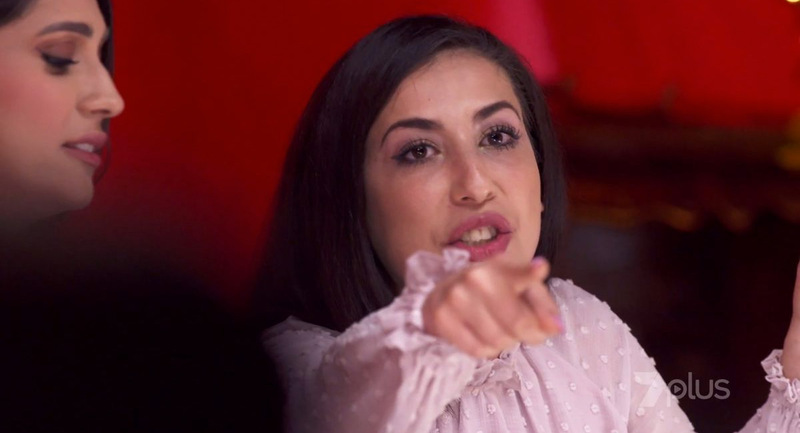 More drama for the cast of Bachelor In Paradise with 630,000 watching episode 12. The series is certainly doing its job – giving TEN competitive and much bigger audiences in the weeks before the launch of MasterChef Australia. Using last night as an example, TEN’s numbers are up 70% for the night year-on-year in key demos. The broadcaster is also reporting record growth in BVOD viewing numbers for the reality format. The Graham Norton Show had another midweek slot with guests including The Rock, Martin Freeman and Roger Daltrey. The program did 326,000 after 397,000 a week ago. This Is Us then did 151,000. A Black Sabbath expert was among the contestants on Hard Quiz with 557,000 watching. Episode 12 of Mad As Hell did 525,000 in the week that Nine is flooding the airwaves promoting Shaun Micallef’s return as host of Nine’s Talkin’ ’Bout Your Generation. Sando was on 246,000 at 9pm while the midweek big channel outing for Tonightly was on 84,000. Michael Portillo’s Abandoned Britain doesn’t have the same sort of magic as his Railway Journeys yet it pulled a very strong audience of 289,000. The Ganges with Sue Perkins then debuted with 181,000. Apple plans to integrate recently acquired magazine app Texture into Apple News and debut its own premium subscription offering, according to people familiar with the matter, reports Bloomberg. 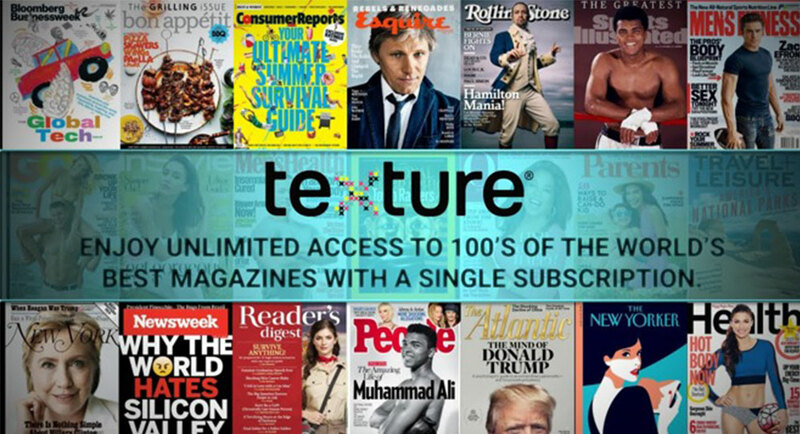 Apple agreed last month to buy Texture, which lets users subscribe to more than 200 magazines for $9.99 a month. A new, simplified subscription service covering multiple publications could spur Apple News usage and generate new revenue in a similar manner to the $9.99 per month Apple Music offering. Seven West Media and Fairfax are said to be in fresh talks about embarking on a $2.3 billion-plus merger between the broadcaster and publisher, reports The Australian’s Data Room column. However, the hurdle that needs to be overcome is Seven West Media’s share price volatility, according to sources, with chairman Kerry Stokes hoping for the company’s value to lift before proceeding. UBS is believed to be close to SWM and Fairfax to Macquarie Capital. Talks apparently occurred between Nine Entertainment and Fairfax last year after TPG Capital walked away as a suitor of Fairfax, publisher of The Sydney Morning Herald, The Age and The Australian Financial Review, where Fairfax would control 35% of the entity that was merged with Nine. The latest RTDNA/Hofstra University Survey has found that total local US TV news employment has surpassed total newspaper employment for the first time in more than 20 years of research, reports RTDNA. 2017 saw a slight decrease in the number of US TV news jobs, with two fewer newsrooms and a decrease in the median newsroom size, but the average local TV newsroom employment remains just below its all-time high. Nearly 90% of news directors expect their staffing to increase or remain the same in the coming year. The average TV newsroom has had more staffers than the average daily newspaper for a few years. Now, for the first time in the history of this survey, total local TV newsroom employment appears to have surpassed total daily newspaper employment. Actress Rebel Wilson says she feels confident her legal team will defeat an appeal against her record payout for defamation, reports ABC News’s Liz Hobday. 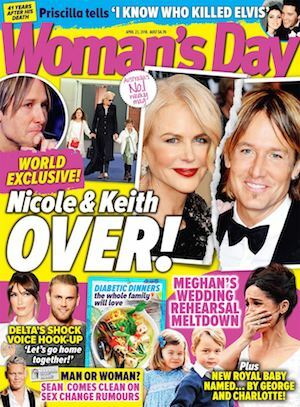 Wilson was awarded $4.5 million in damages last year after a jury found that Bauer Media magazines had defamed her in a series of articles that said she had lied about her age, real name and childhood. The Hollywood star arrived at the Court of Appeal in Melbourne on Wednesday flanked by her lawyers. “Obviously we are feeling very confident going into this today,” she said. 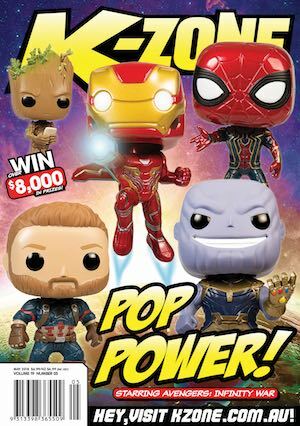 Bauer Media argued before a panel of three judges that Wilson’s damages payout was excessive, and should be set aside due to errors in fact and law. 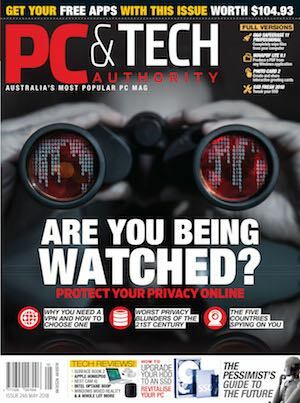 Bauer Media General Counsel Adrian Goss said, “It is important for us today to revisit this decision on the quantum of damages, which also has broader implications for the media industry. “In the lead-up to today, major media organisations united in an unprecedented way to support a key point in Bauer’s appeal. Nine News reporter Tony Jones has reported on the death of pioneering Australian ventriloquist Ron Blaskett. Jones reported that Blaskett, who was 96, and his puppet Gerry Gee were nearly as big stars as Graham Kennedy in his heyday. Jones noted the duo were at home working on kids programming like The Tarax Show, or more adult entertainment like TV tonight shows. Geelong AFL star Patrick Dangerfield has hooked his own TV fishing show, reports News Corp’s Peter Rolfe. The Brownlow Medallist will go from midfield maestro to star of the small screen in a Channel Seven series The Last Cast to debut this weekend. Dangerfield said the four-part fishing special had whet his appetite for more on-screen adventures. “But maybe once footy has finished,’’ he said. He said the show, to air at 11.30am Sunday on Seven, added another dimension to his busy life. The BBC has lost the rights to cover England’s upcoming cricket tours of Sri Lanka and the West Indies on radio to commercial broadcaster TalkSport, reports BBC News. It is the first time since 2005 that the BBC’s Test Match Special has lost the rights to an England overseas tour. “I know our loyal @bbctms listeners will be very disappointed,” wrote BBC commentator Jonathan Agnew on Twitter. 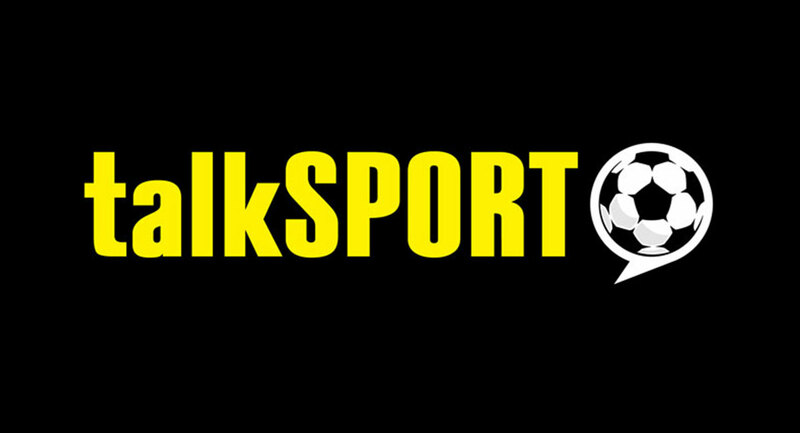 Scott Taunton, CEO of TalkSport owner Wireless Group, said winning the rights was “a great victory” for the station. “I’m delighted that we will be with England fans for every ball of the day throughout these winter tours,” he added. TalkSport’s cricket coup follows News Corp’s 2016 purchase of its parent company in a £220m deal. 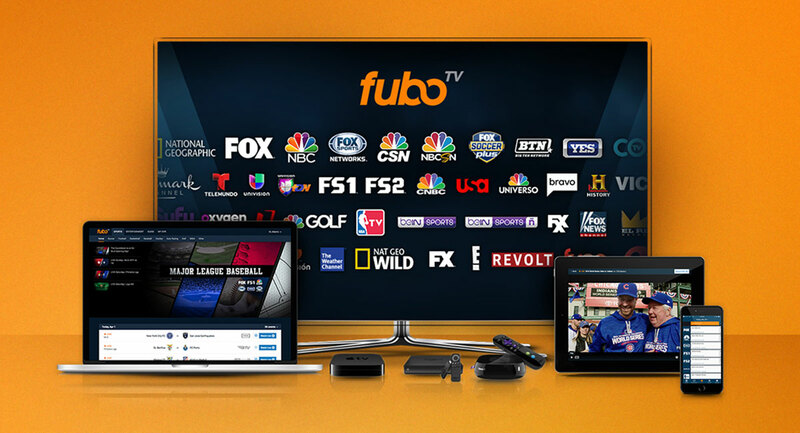 21st Century Fox Inc., AMC Networks Inc. and Sky Plc are among the media companies investing US$75 million in FuboTV Inc., a US sports-oriented online video service that offers subscribers a less-expensive alternative to cable and satellite packages, reports Bloomberg. The basic package costs $45 a month, while additional services devoted to specific sports and premium channels cost more. Nick Riewoldt will officially join the Triple M AFL team from round five this weekend and will make regular appearances on Triple M Melbourne’s The Rush Hour, The Hot Breakfast and Dead Set Legends, plus Triple M Adelaide. 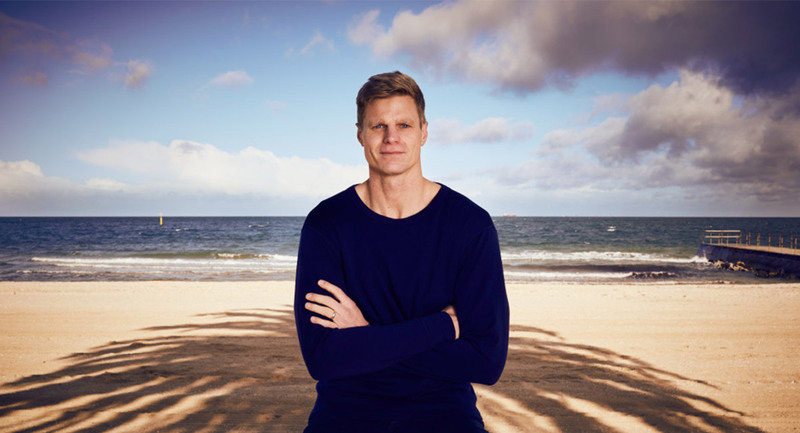 “I’ve been a fan of Triple M and appeared on many of its shows since my early playing days, so it’s great to officially break my way into the Triple M lineup this year,” Riewoldt said. Riewoldt’s former teammate, Leigh “Joey” Montagna, has also become a full-time member of the award-winning Triple M commentary team and also hosts Dead Set Legends alongside Jay “Jay-Z” Clark on Saturday mornings. 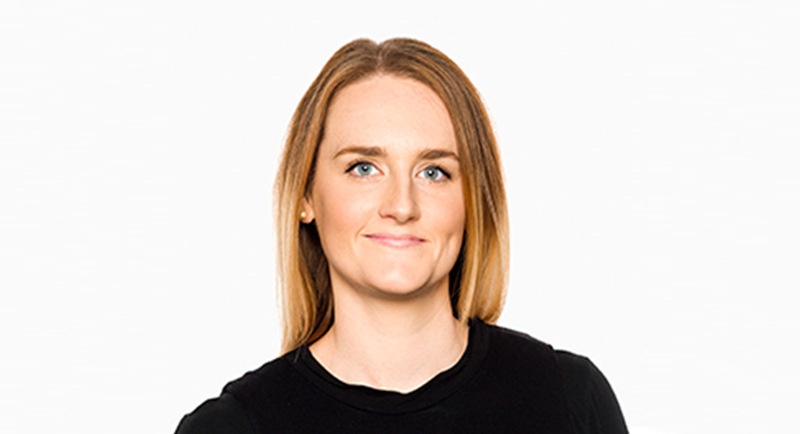 Other new arrivals on weekend AFL coverage this year include Billy Brownless, Barry Hall and AFLW player Kate McCarthy.